A site visitor spends less than a minute on most pages, even when interested in the products or services on offer. There are so many options on the internet, which makes it harder to focus on a single site. E-commerce companies must get their product descriptions just right to entice customers into making a purchase. A product description should create a sense of excitement and desire when read by a potential customer. Think of a product description as the equivalent of an item stacked on a shelf at a store. Brick and mortar stores have an advantage, as the products are visible and accessible. While your product page contains pictures and video, it needs a concise, exciting and informative product description to help seal the deal. We provide the best product description writing service in Pune through our team of experienced and talented writers. Everyone at Arc Digitech understands the importance of product descriptions to a company’s success. We put a lot of focus into optimizing every page with the best possible copy. Think of our writers as skilled storytellers more than copywriters. They are not writing a formal essay or a press release; they are telling a story about a product to an interested party. Our product descriptions generate energy and buzz, which help increase conversions on your site. Unique and engaging copy for every product. Niche writers with experience writing about the type of products you sell. A singular writing style for every product description on your site. Copy that shows the customer why they need your product. Calls to action sprinkled through the text. Quick delivery of requested content. How many times have you visited an e-commerce site, only to turn away because of the bland product descriptions? Companies that use one or two generic sentences to describe a product can turn off potential customers, even if they are selling in-demand items at fair prices. With the product description writing service from Arc Digitech, your conversion rates will go through the roof in no time. We focus on crafting a story about each product, showing the customer what is missing from their life. Aside from being interesting, our copy also helps your site rank higher on search engines. 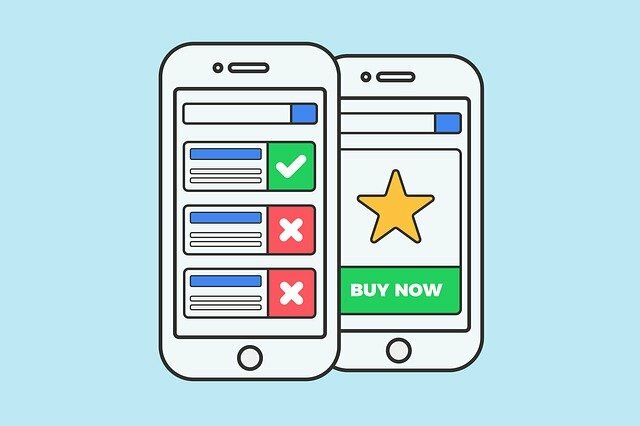 We prioritize SEO techniques for all product descriptions, ranking you for main keywords and long-tail search items on Google. Contact Arc Digitech for the best product description writing service in Pune today.